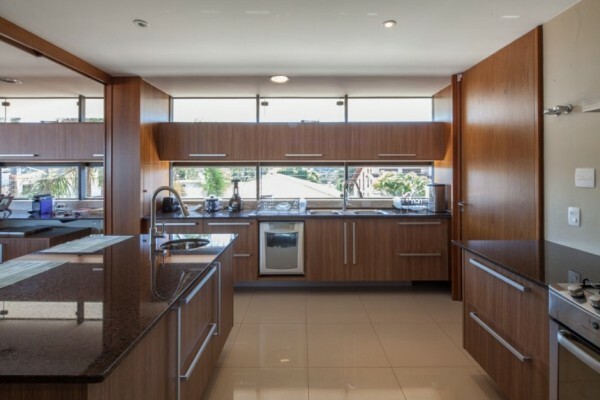 Most modern homes seem to be following a similar style of design that combines spacious interiors, stylish décor, smart design and clean and well defined structure. 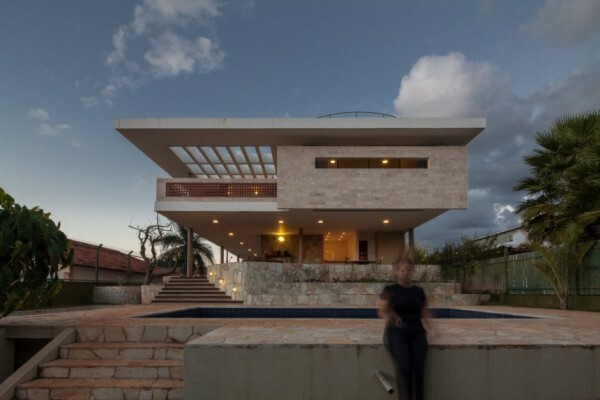 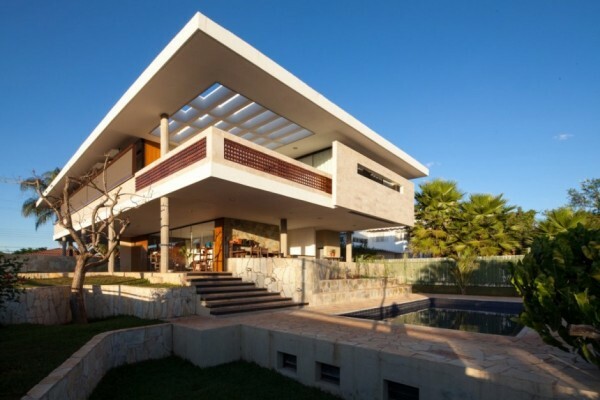 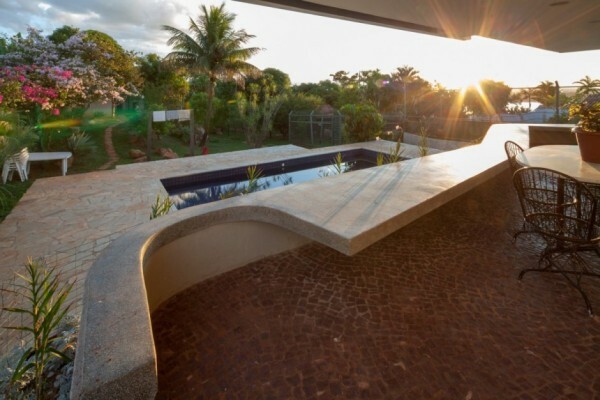 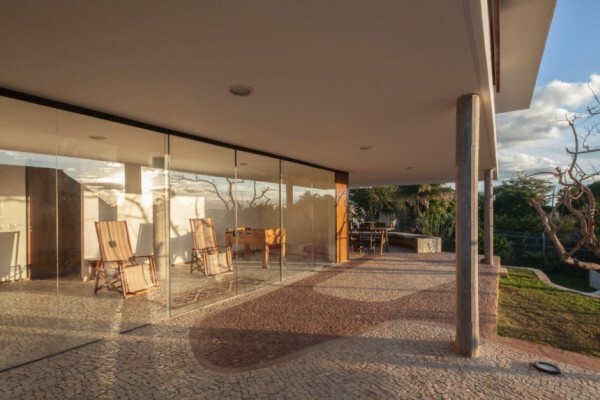 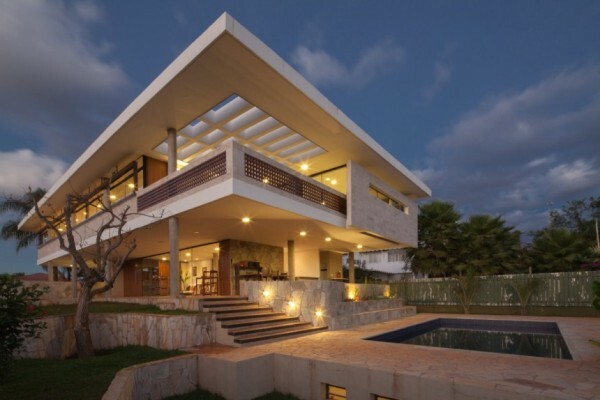 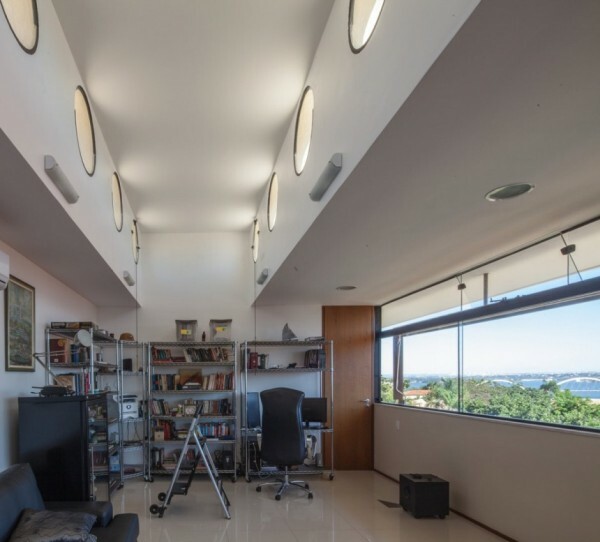 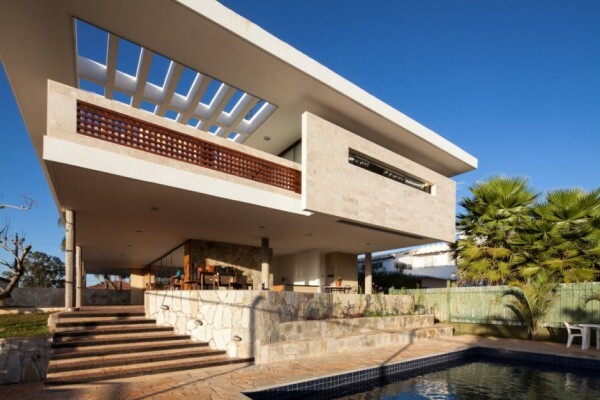 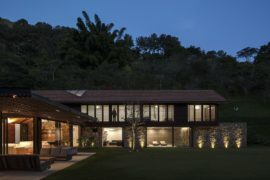 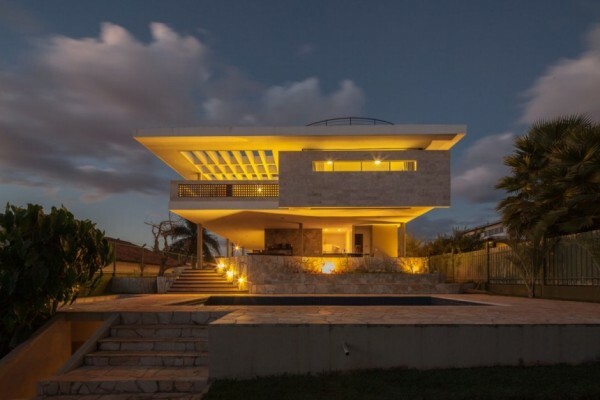 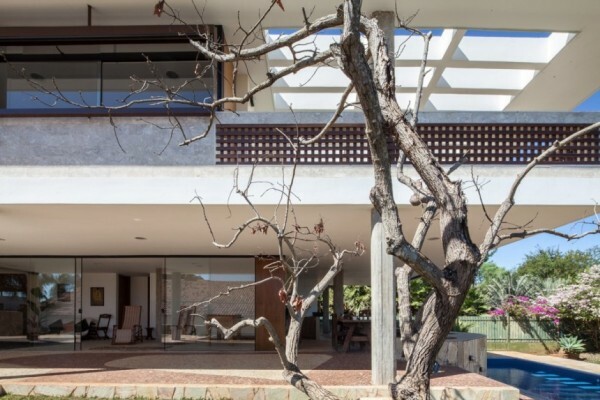 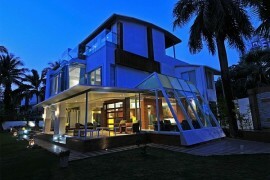 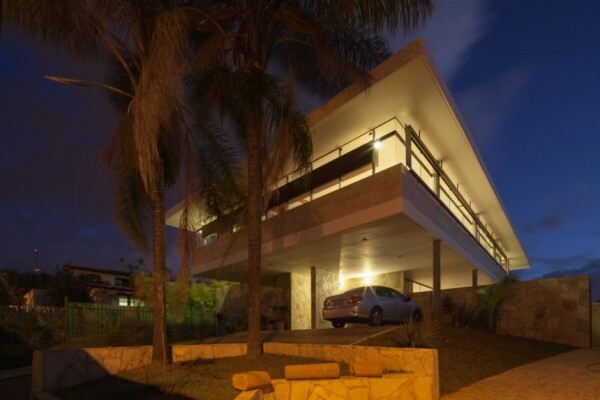 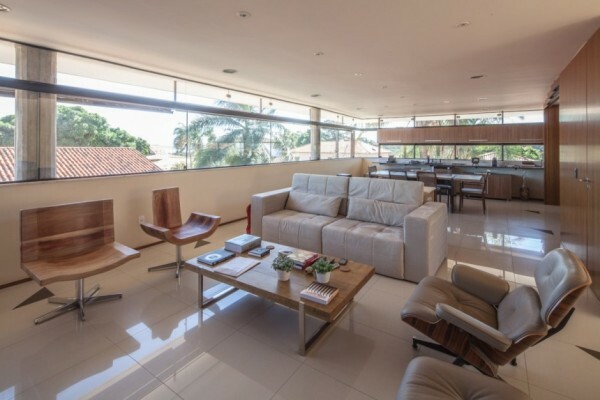 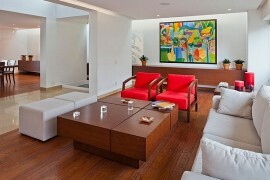 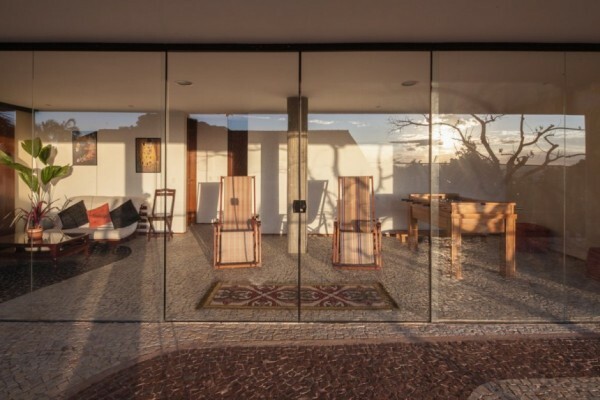 The JPGN Residence that has taken shape in Brasilia, Brazil is another beautiful example of this popular current trend. 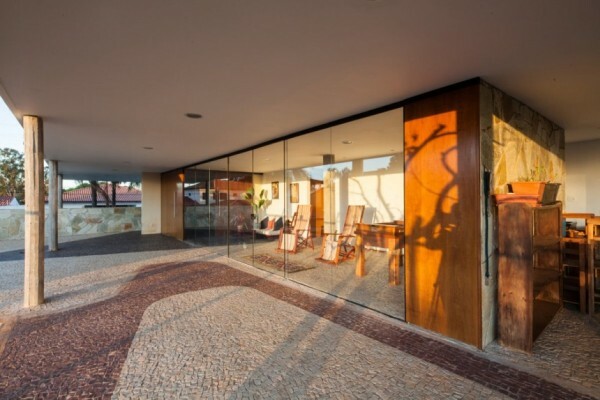 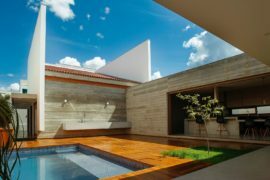 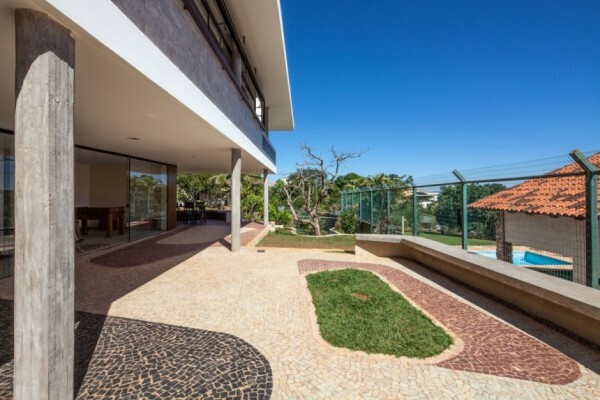 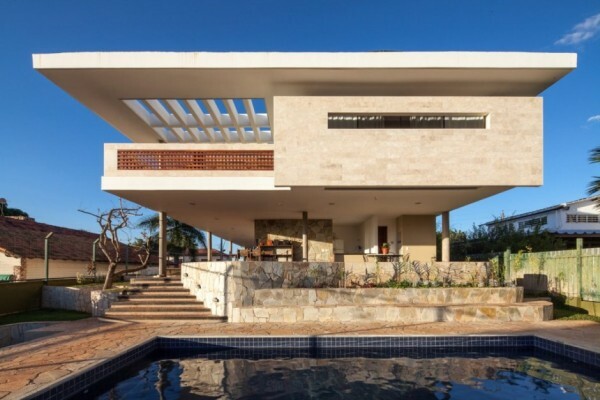 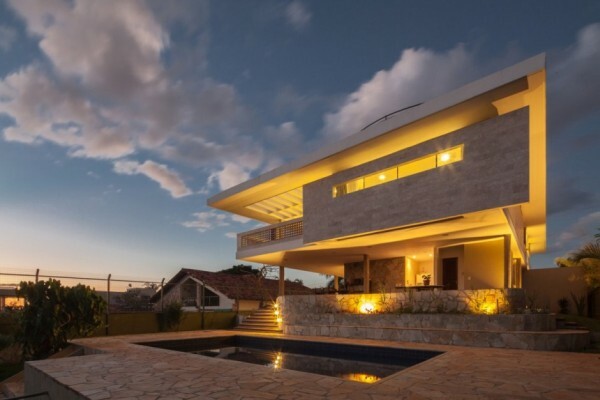 Designed ever so elegantly by architect Danilo Matoso Macedo, the structure uses both glass and stone in a wonderfully balanced fashion to create a warm and inviting home in the heart of one of Brazil’s most vibrant neighborhoods. 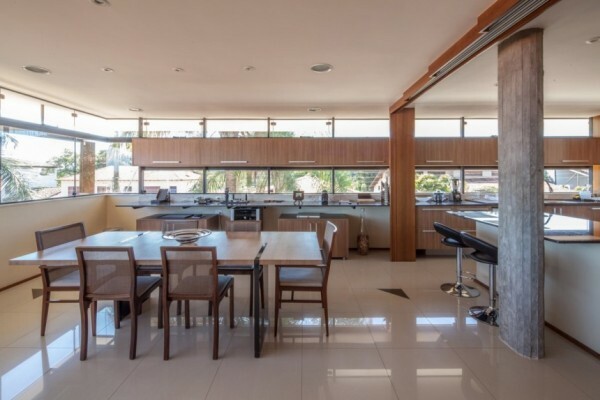 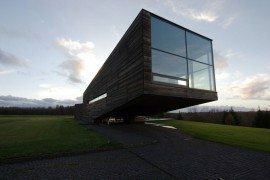 The plan of the structure has a very open and airy feel to it with plenty of glass being used in an exaggerated fashion to ensure that there is a natural and flowing connectivity between every room and with the exterior as well. 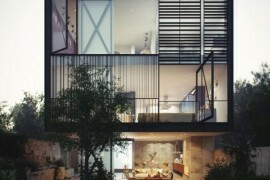 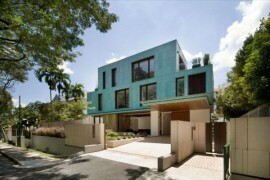 This also gives the JPGN Residence ample natural ventilation along with a feeling of freshness. 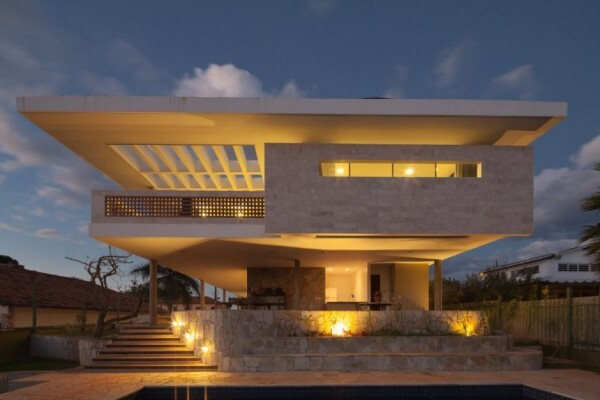 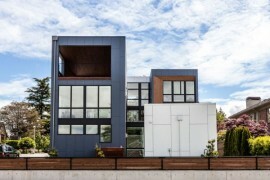 The top floor is where the living quarters and the master bedroom are housed and its cantilevered presence offers the owners both unique views along with giving the home a distinct character.